Help your Campus Chapter team stay organized and keep track of goals with this template. Use this sample email to get your school president and sustainability director to endorse a carbon pricing initiative! The Our Climate Campus Toolkit was launched for young people working to #PutAPriceOnIt. If you’re a student looking to further your involvement in the carbon pricing movement but feel unsure of where to start, this resource is here to support and mobilize you! 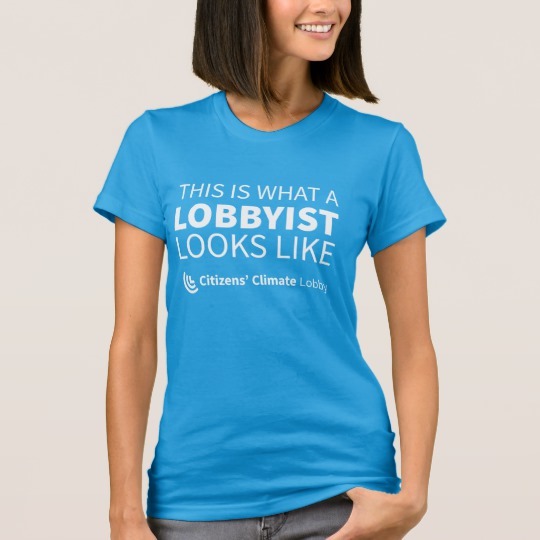 Purchase our CCL merchandise here to be the face of carbon pricing and climate activism to your friends, family, and co-workers! Tell your sustainability director or faculty member about all the ways to collaborate with CCL! Here is a sample email to help you get started on general higher ed outreach. Ready to have your first meeting? Take a look at this document for a basic way to structure meetings and keep everyone engaged. 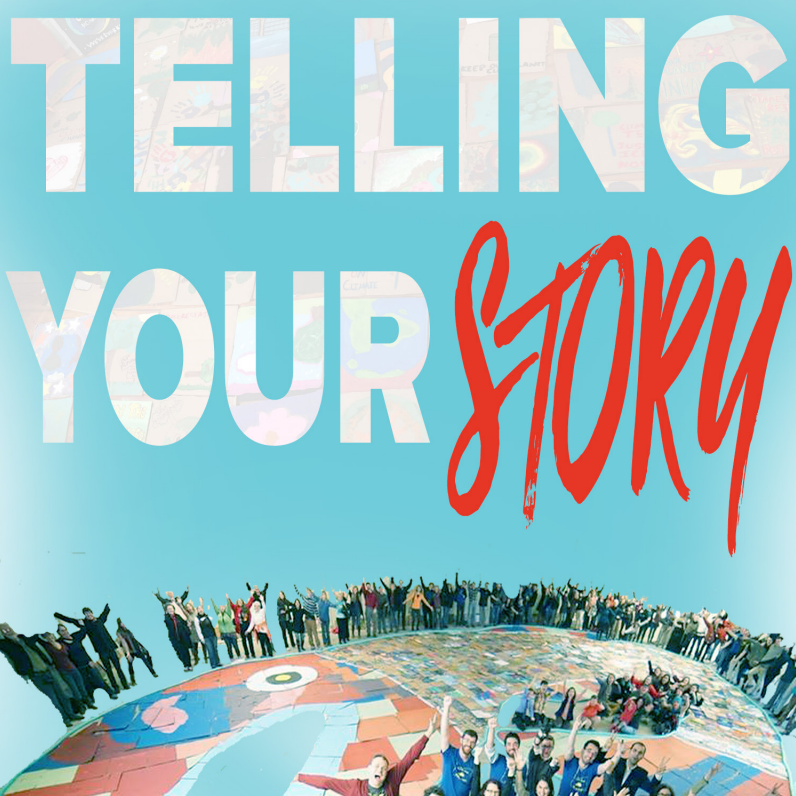 The Our Climate Storytelling Toolkit features advice from climate communications experts to explore the power of creative storytelling in a campaign and address any questions that may come up in the process. Whether you’re writing an Op-ed or shooting a video, this toolkit is here to help you choose a medium, target an audience, and share your story to make a difference. If you’re a Campus Leader looking for a good way to organize your chapter’s events for the semester, check out our Sample Meeting Plans. You’ll find an outline for suggested meeting topics and projects, information about CCL calls and webinars, and presentations on developing skills in various methods of grassroots engagement. Earth Week is a prime time to educate your community about climate solutions, find new members for your group, and engage in climate advocacy. 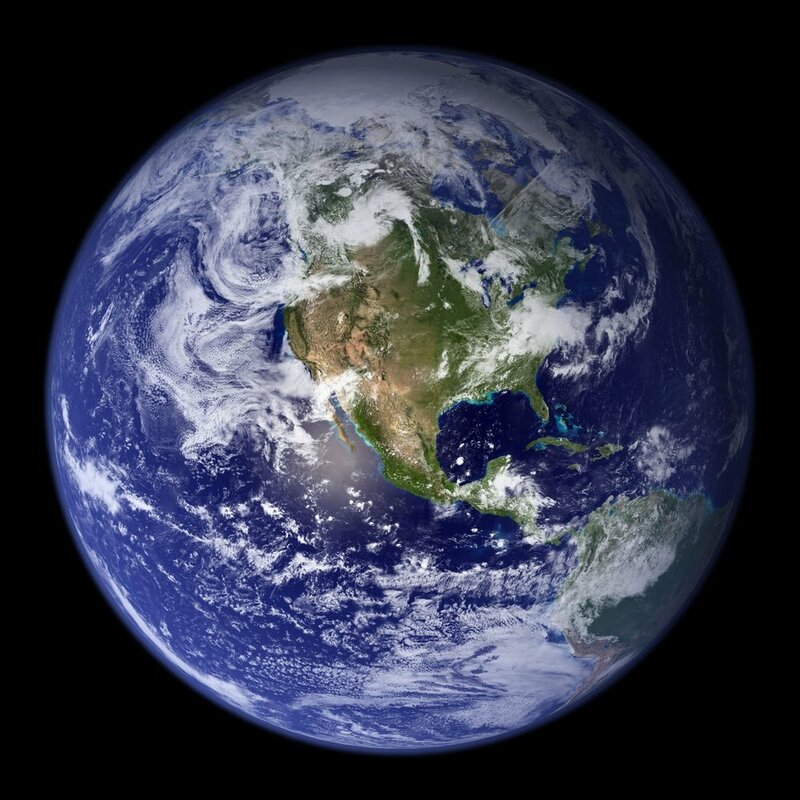 Review our Higher Education Earth Week Toolkit for some ideas of activities you can do.